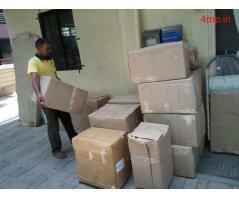 Shree Packers and movers is one of the best and renowned packers and movers in Jaipur. We provide the best solutions for your relocation requirement as we are into the field of shifting services from a long time. We have a group of people who manage the shifting process effectively. They utilize best quality of packing material so that the belongings in the relocation services would be safe and secured and there will be no harm to them while transportation. 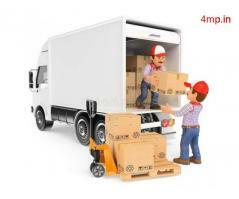 Packers and Movers in Jaipur Jaipur (Rajasthan) December 8, 2018 5500.00 Rs. 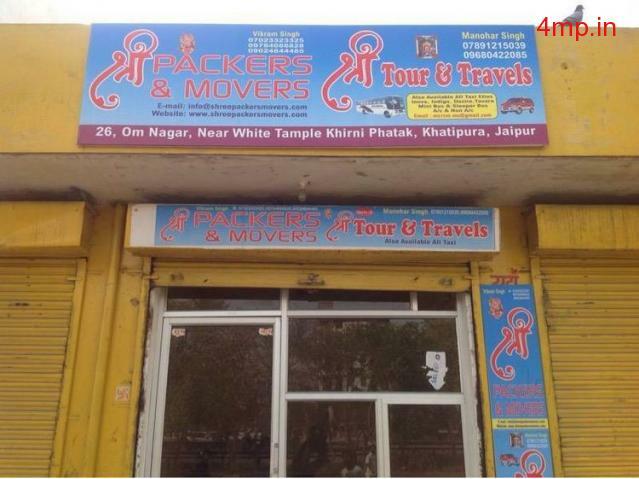 Packers and Movers in Jaipur Jaipur (Rajasthan) December 8, 2018 5100.00 Rs. 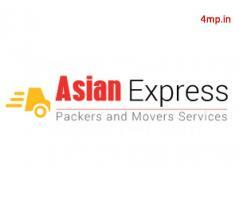 Packers and Movers in Jaipur Jaipur (Rajasthan) September 25, 2018 5000.00 Rs.